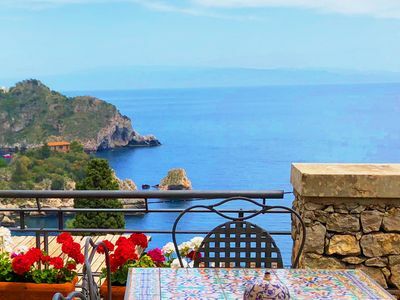 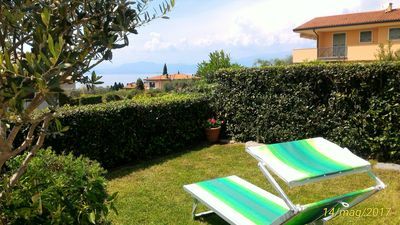 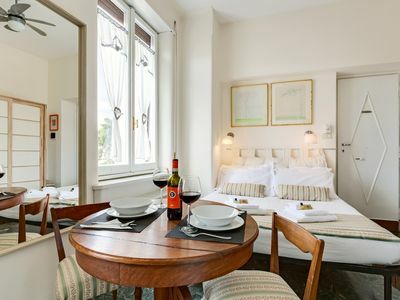 St. Peter Studio | Perfect location for 2 at the Vatican! 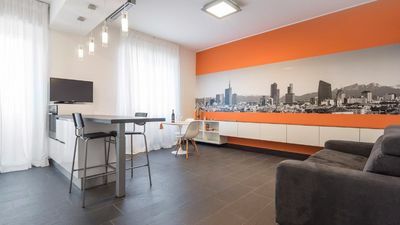 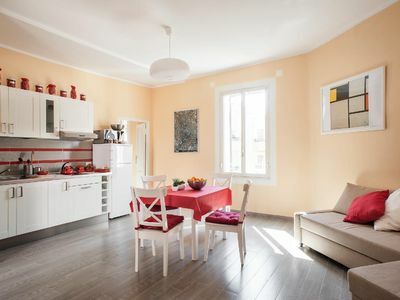 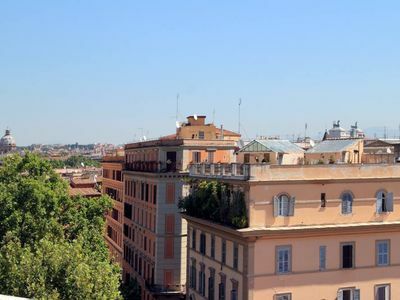 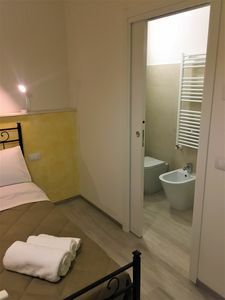 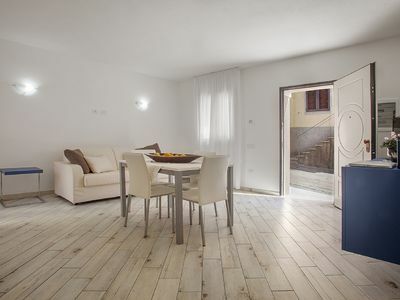 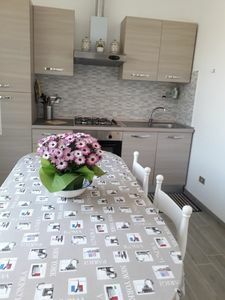 St. Peter Studio is a new apartment for 2 people, located in the Vatican area and just a few minutes walk from the famous Basilica. 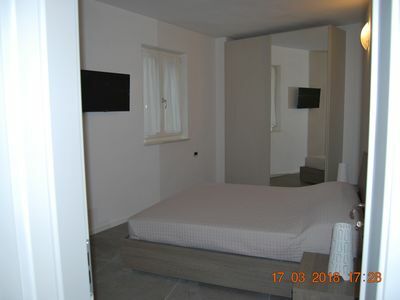 Despite its size, this studio offers all the comforts you might need during your stay. 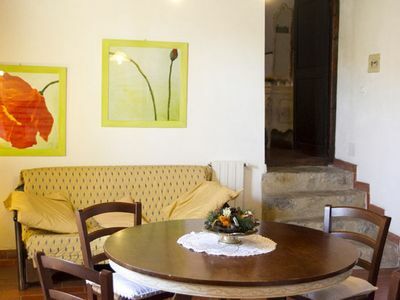 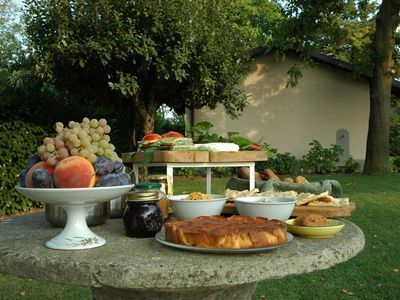 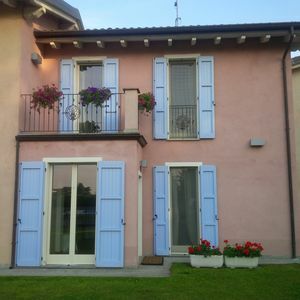 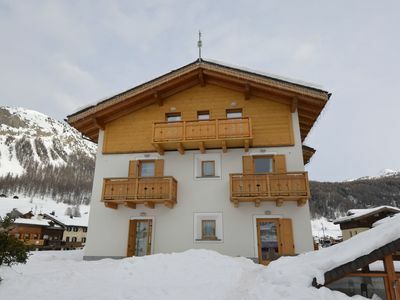 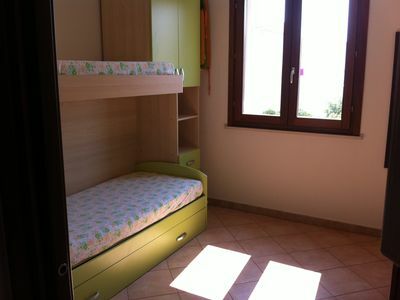 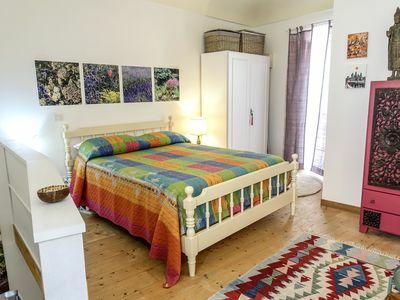 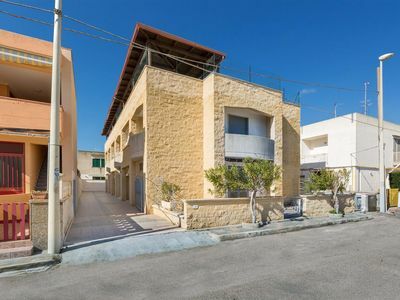 It consists of a double bedroom, an equipped kitchen and a bathroom with shower. 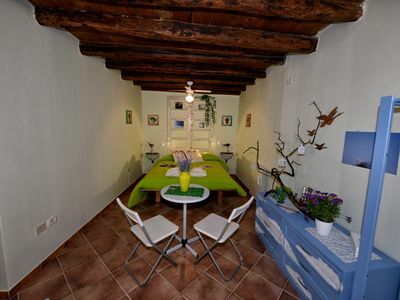 Internet Wi-Fi, air conditioning and heating are included. 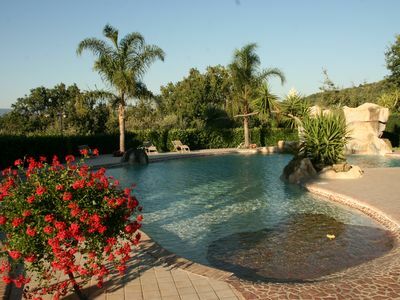 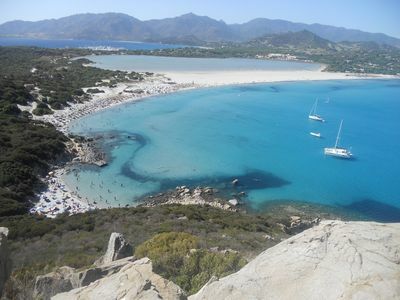 The location is quiet, well connected by public transport, but at the same time allows you to easily reach the bars, restaurants and numerous shops of Prati, central and full of life, where there are the Vatican Museums and where you can also reach the Ottaviano stop of the Metro A.
Sardinia - Villasimius, delightful trivano with large covered veranda.